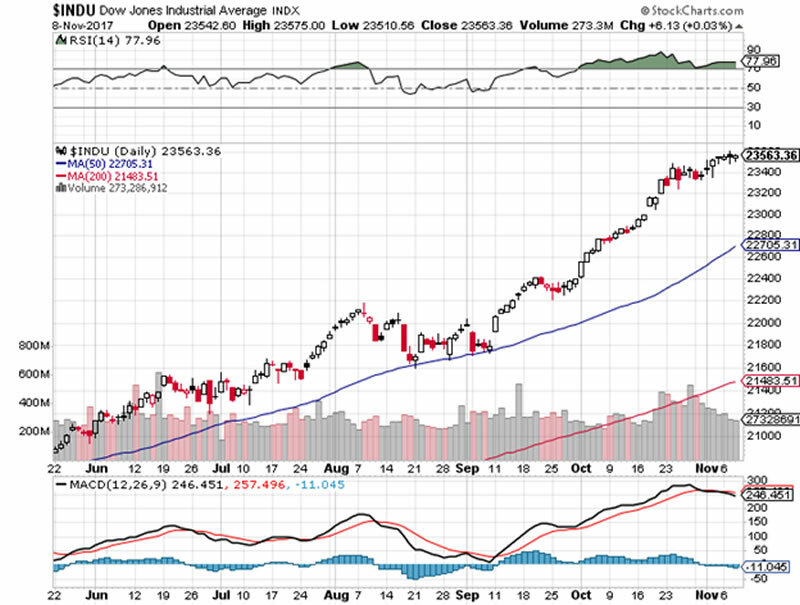 The bull price action momentum that returned to the Dow Transports September 11th last has now vanished, and is beginning to indicate renewed market weakness. 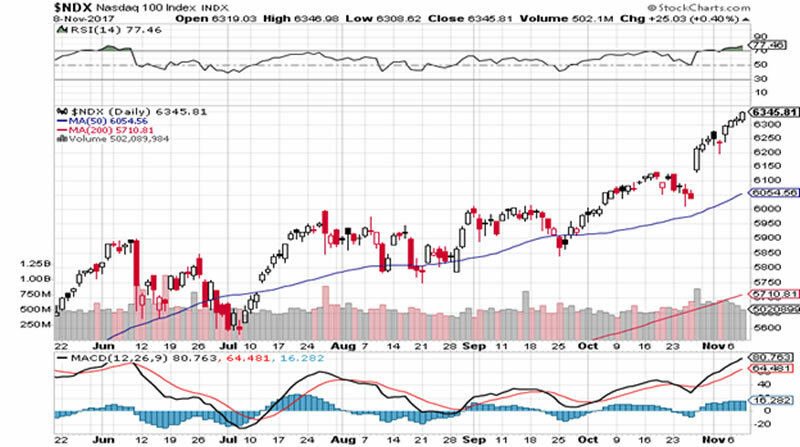 The Dow Industrials, the S & P 500 and the NASDAQ are displaying no such tendency. 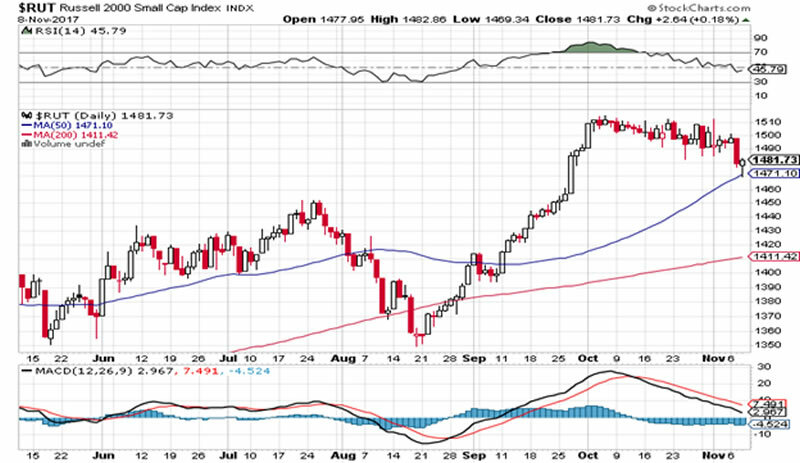 On the contrary, they show all the signs of a parabolic “blow-off”, which is the classic signature of a bull market termination. 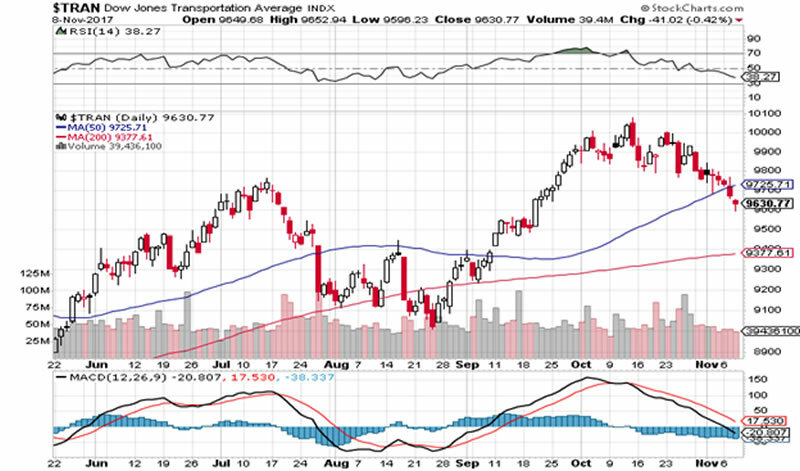 In and of itself, a trend change in the Dow Transports is of no significance unless confirmed by the Dow Industrials. 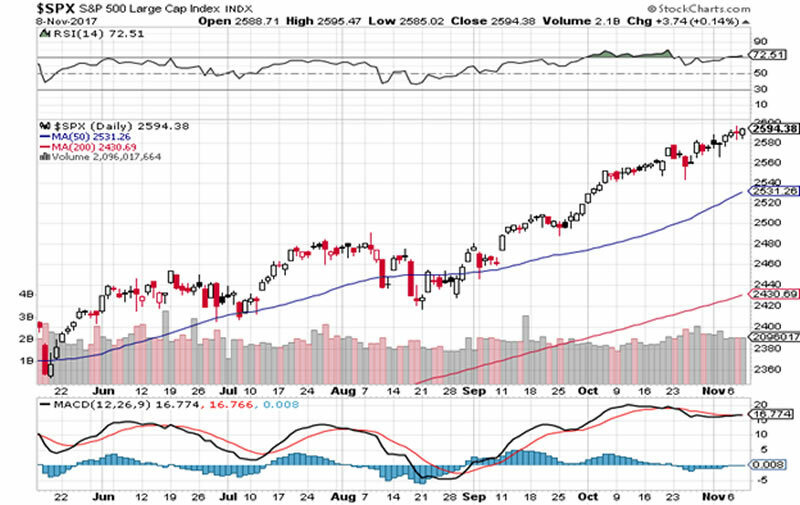 However, the fact that the Russell 2000 has broken a “line” and is showing similar momentum decline is a development that traders might ponder upon and accordingly take some profits off the table. If the 9021 price point on the Trannies is breached I would be even more defensive.